It would be surprising to find an area code listed under Long Island’s Suffolk County, which is, in turn, not listed as a service area under Suffolk County Pest Control and West Babylon is no exception. Providing control for pests such as bed bugs, ants, termites, cockroaches, moths, spiders to rodents such as rats and mice as well, we have been considered to be the best service giver in all of Suffolk County. What makes us the best, though? Perhaps it is our determination of seeing through our vision of a Suffolk County with neighborhoods free of the tyranny of pests and rodents. Probably, it is our team of highly skilled and experienced exterminators who make the real difference in quality. Or maybe it is our inclination of going the extra mile for our clients: in addition to eradicating every trace of the pests from the house, our technicians also ensure that the pests never get to find their way into the home again. Now that we have assured you of our county-renowned quality service, let us move on to the million-dollar question: Do you require the services of a professional pest control company? Pesticides and insecticides are readily available in any departmental store so why not just buy the whole lot and try to solve the problem by yourself. Here is why you should not try to deal with an infestation by yourself: the medicinal approach will only assist you in mitigating the problem; it does not offer a full-frontal effect on the pests. Here at Suffolk County Pest Control, we believe in finishing the job we have been given. While our technicians are not above the occasional use of insecticides and pesticides, they prefer to opt for the traditional method, which is more efficient and effective at the same time. For example, let us consider a case of a rodent infestation. Using medicine to kill off the rodents will give you an estimate of the number of rats or mice you have exterminated via a body count, but only rattraps will ensure you of whether there are rats in the house still present. Let us continue with the example of rodents to demonstrate further the reasons why a homeowner should choose to hire a pest control company. 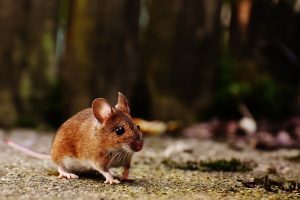 Of all the common pests that homeowners have to deal with, it is undoubtedly rodents who are the most difficult to handle. They may be larger but as a result of their flexible and agile bodies, they can pass through the smallest cracks and openings and into the thresholds of your household. They are also fast breeders. 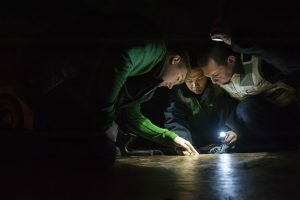 If you are a homeowner suspecting any rodent activity, that is, you have seen one or two roaming around, there is a good chance there are more than just two present. It could be a whole clan of rats nesting away at a corner of your home, mating and increasing by number by the minute. 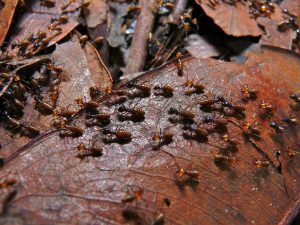 For the sake of your family members and the furniture in your house, call Suffolk County Pest Control today to get rid of this nuisance. 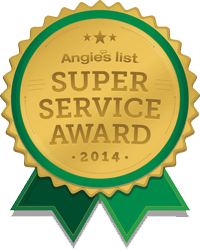 Pest Control West Babylon: Call Us Today! We have a hotline service that is open 24/7 with operators ready to answer your every query about any pest issue. For further information, you may look up our website on the Internet. As aforementioned, we offer services to every area code of Suffolk County, so even if you are not a resident of West Babylon, but you are still a homeowner in any region inside the county, we are just one call away. Call us today!